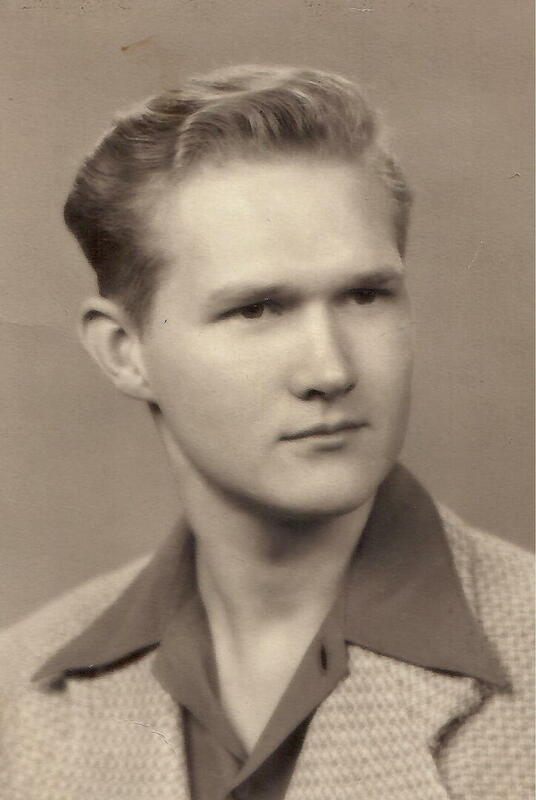 Raymond G. Neaman, age 89, of St. Louis Park, and formerly Omaha, NE, passed away peacefully in his sleep on October 15, 2018. He is preceded in death by his wife, Ramona Arlene; brothers, Leonard and Bob; and nephew, Fred. He is survived by his daughter, Michelle (Skip) Liepke; son, Stephen (Lisa); grandchildren, Ashley (Jake), Rebecca, Amanda, Daniel, and Samuel; a great-grandson, Rune Raymond; sister-in-law, Rosalie Schwisow; nieces and nephews. 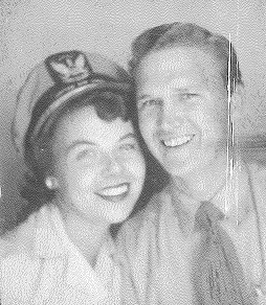 Ray's great love was his wife and family. His second love has always been flying. 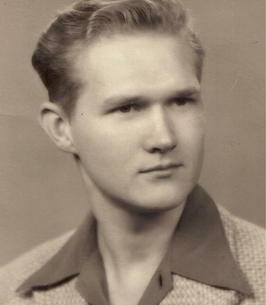 He belonged to the Civil Air Patrol while growing up in Omaha,NE and as an adult in Mpls,MN. He served in the Air Force and was involved in the Berlin Airlift. He was a pilot for North Central Airlines, did research for the space program in the 1960's and was later an air filtration engineer. A Memorial Service will be held on Saturday, October 27 at 3:00 PM at Huber Funeral Home, 16394 Glory Ln, Eden Prairie, MN 55344. Visitation 1-hour prior.